The Land Transport Authority (L.T.A.) 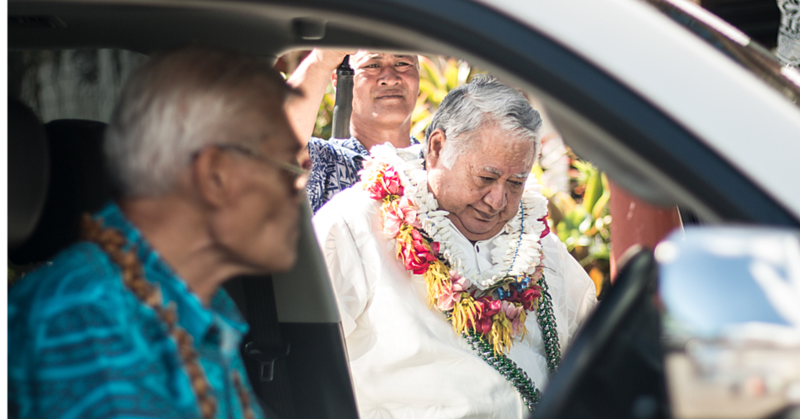 has awarded six contracts valued at $2.37 million for roads in Upolu and Savai’i. The tenders for the various road construction projects were approved by the Cabinet last December for the Financial Year 2018-2019. 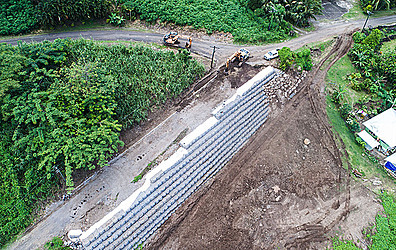 According to Ministry of Finance tender documents, the Capital Lot 02 for Upolu — which was approved December 20, 2018 for the Aleisa Road — totaled $295,396.48 and has been awarded to R&R Construction Company Limited. 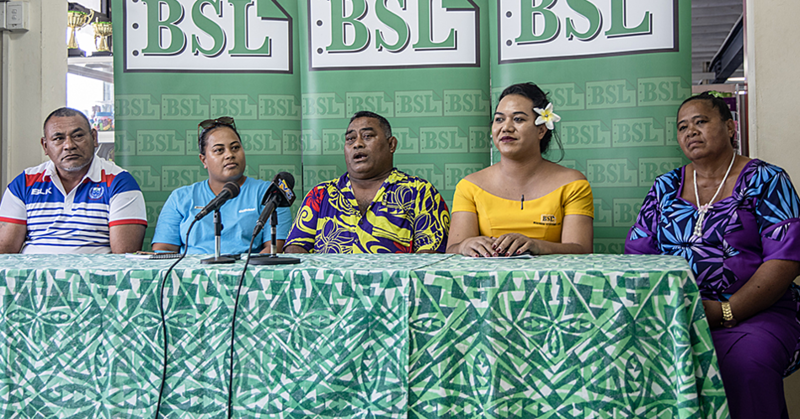 For the extension of the Fasito’o-uta road, Ah Liki Construction Co. Ltd has been awarded $648,082.27 to undertake the road-works, while Ulia Construction has won a contract for $500,000 for the Salamumu Road. Savai’i has two road projects for the Eveeve road in Fusi and the Saleaula road. Big Island Construction Ltd has won a $354,073.50 for the Eveeve road while Apia Lua Ltd awarded $525,607.50 for the Saleaula road. Unsuccessful bidders for the road works in Upolu included King Construction, Lee Transport, Lucky Construction, Silva Group, Samoa Works & Engineering Ltd, T&N Toleafoa, and, Webster Works & Infrastructure. For the two road works in Savai’i, local firms O.N. & Sons Construction, Sakalafai Contractors, Savaii Civil Operations and T.M. Transport were the unsuccessful bidders. It is unclear when the projects will start, as Transport Authority Chief Executive Officer Galumalemana Ta’atialeoitiiti Tutuvanu-Schwalger, did not respond to emails sent by the Samoa Observer at the time of going to press.